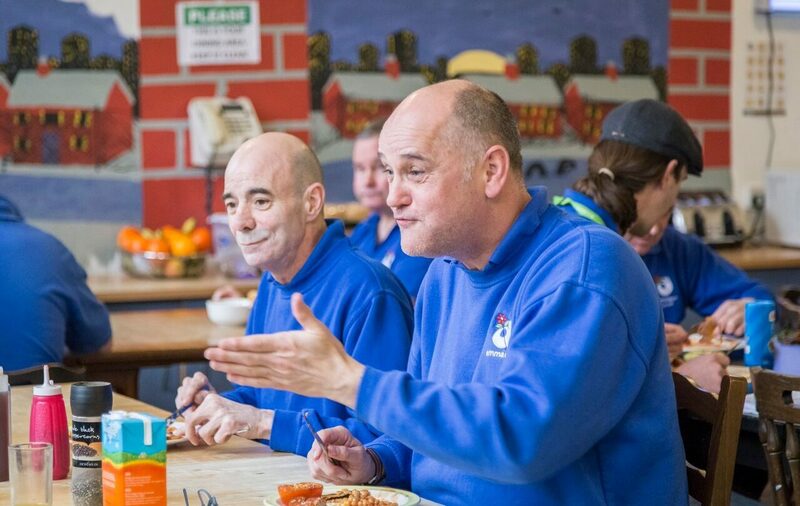 “We have used FareShare for years and have seen how their organisation has grown and adapted to support more organisations and charities like us. The quantity of food has grown as they have engaged with more food suppliers and we receive a wider variety of food. We run a community and social enterprise called Emmaus Leeds which houses 26 formerly homeless people. 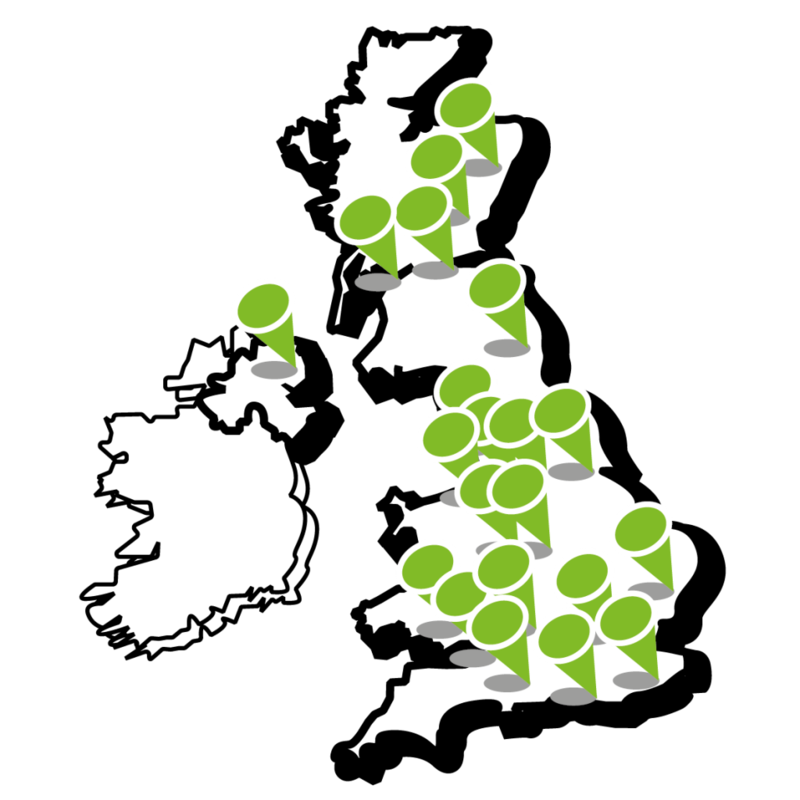 Since using FareShare we have saved on average £10,000 per year from our annual food budget. Not only have we made a huge saving but we also eat a much more diverse range of food, we can introduce and try new foods and give our residents and volunteers opportunity to be creative and learn new skills & recipes.